do you know someone who loves horses? 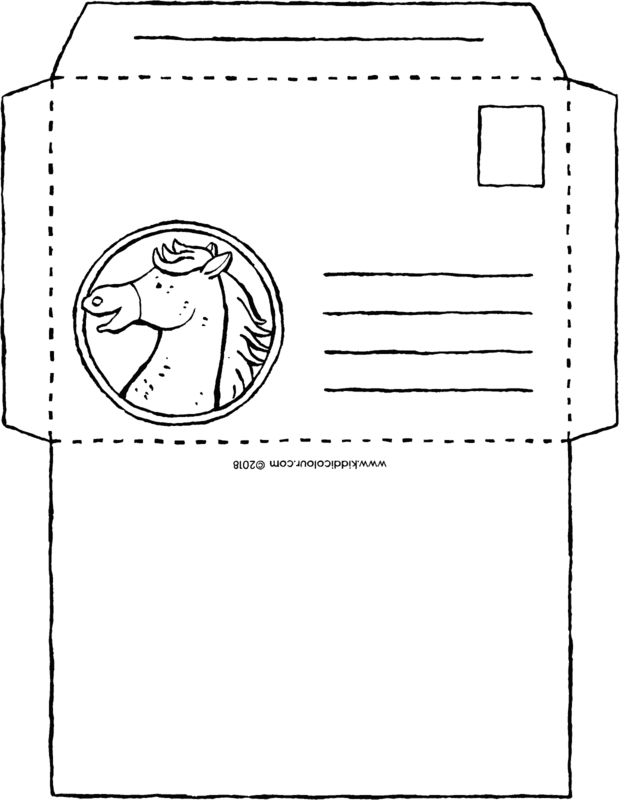 why not send them a drawing in this horse-themed envelope? 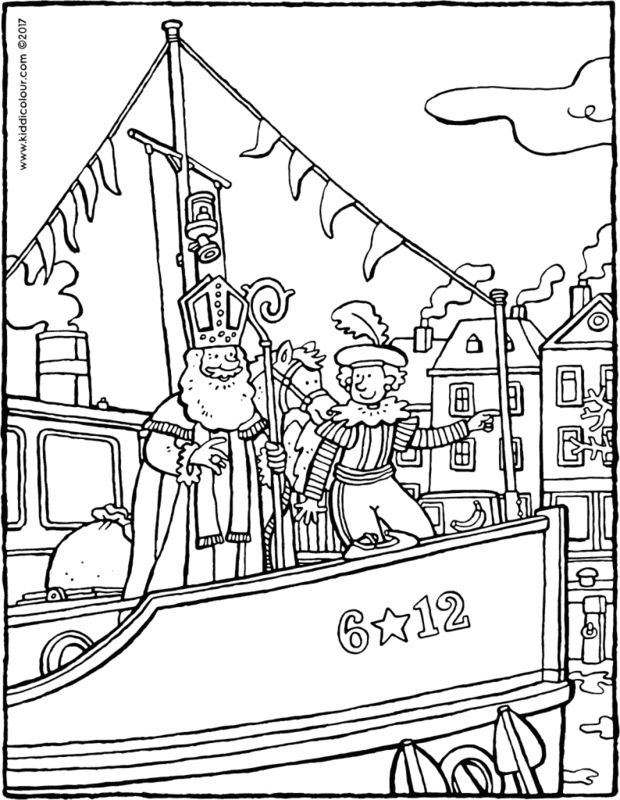 print out the envelope and colour in the picture. cut out the envelope along the grey line. stick glue onto parts 1 and 2 and fold the envelope shut. 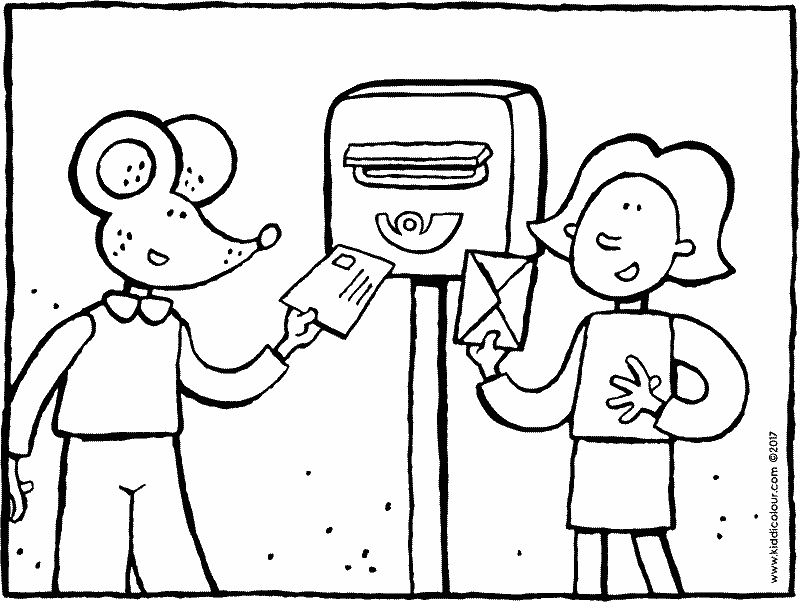 put your drawing into the envelope and whinny all the way to the postbox. 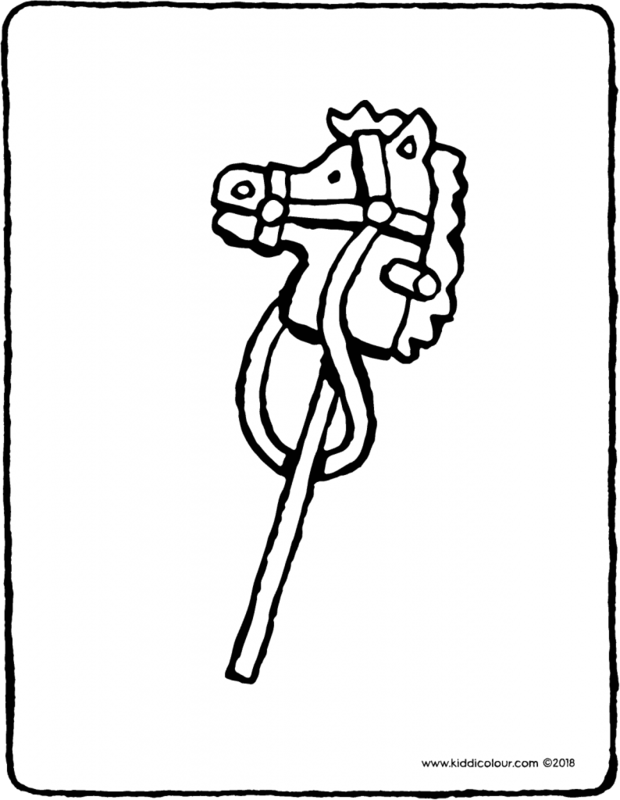 say ‘gee up, horsey, gee up’ as you post the letter in the postbox. a rocking horse to hang in the Christmas tree. 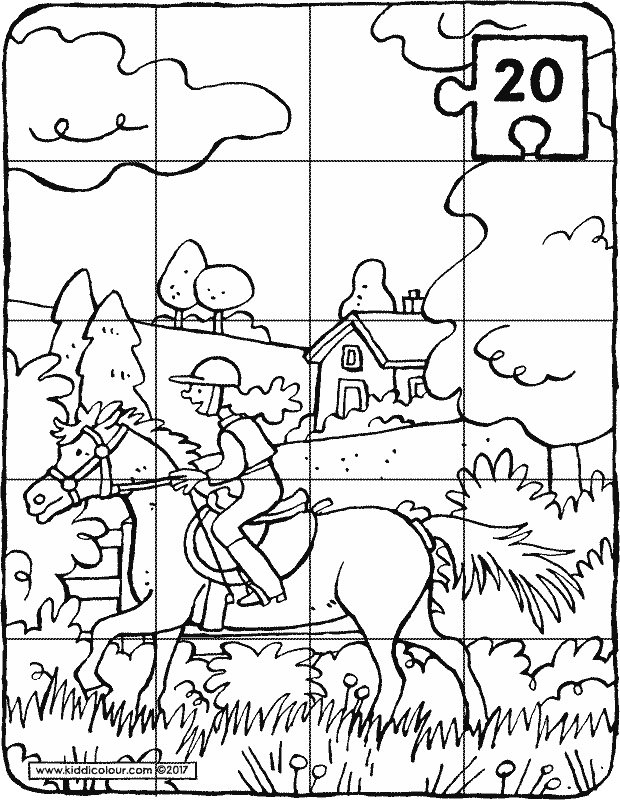 colour the colouring page in beautiful colours. put the picture on the dining table during Christmas dinner. Saint Nicholas and Black Pete are out and about. 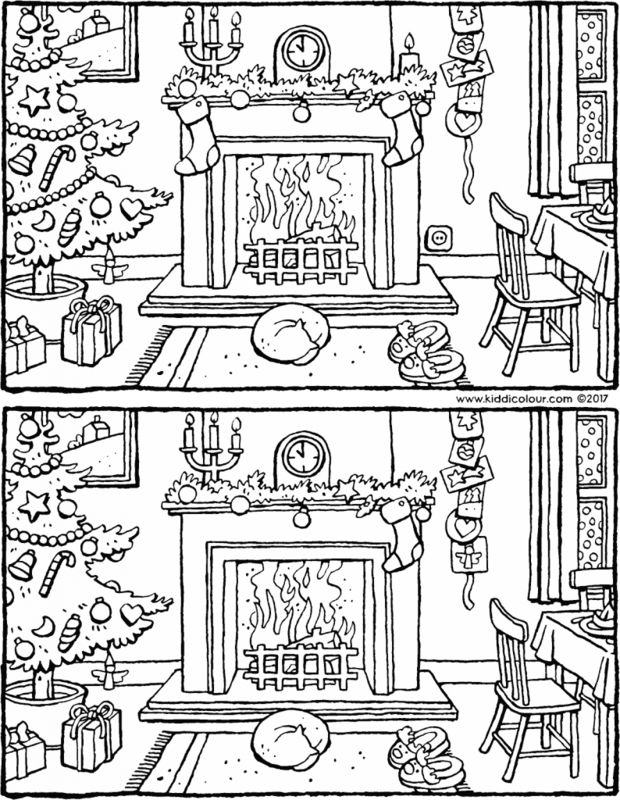 spot the 5 differences between these 2 pictures. look! here comes the steamboat. it’s bringing Saint Nicholas to us. 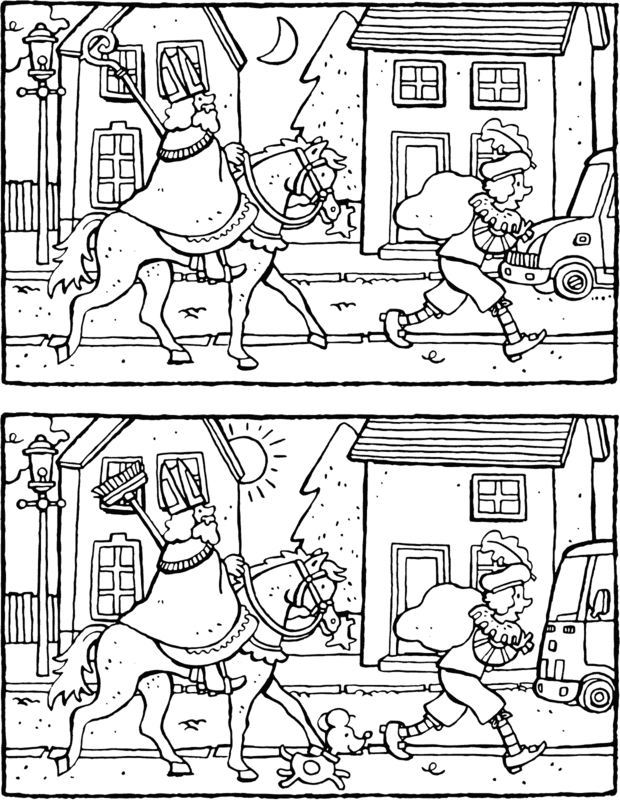 Black Pete and the horse are on deck too. 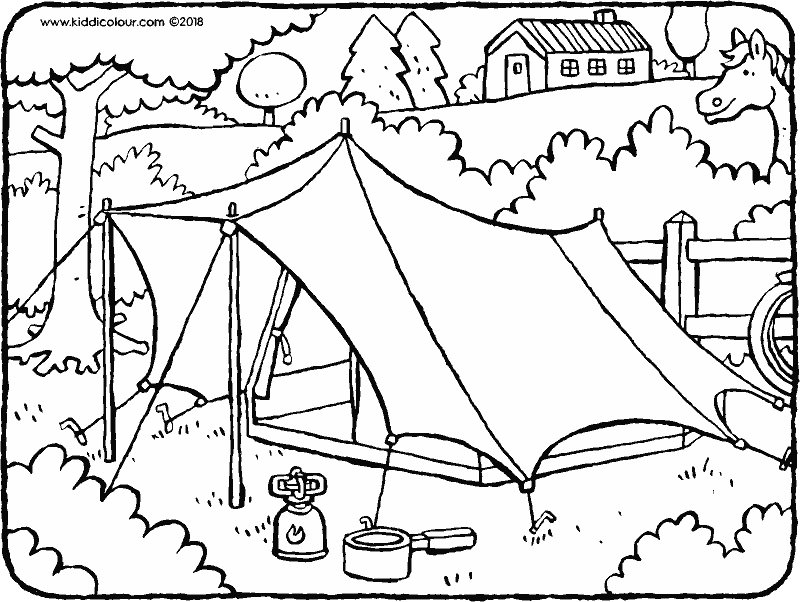 hang this colouring page next to your bed. a beautiful ride through the countryside. ideally print out the puzzle on strong paper (e.g. 185g). cut out the puzzle along the lines into 20 pieces. 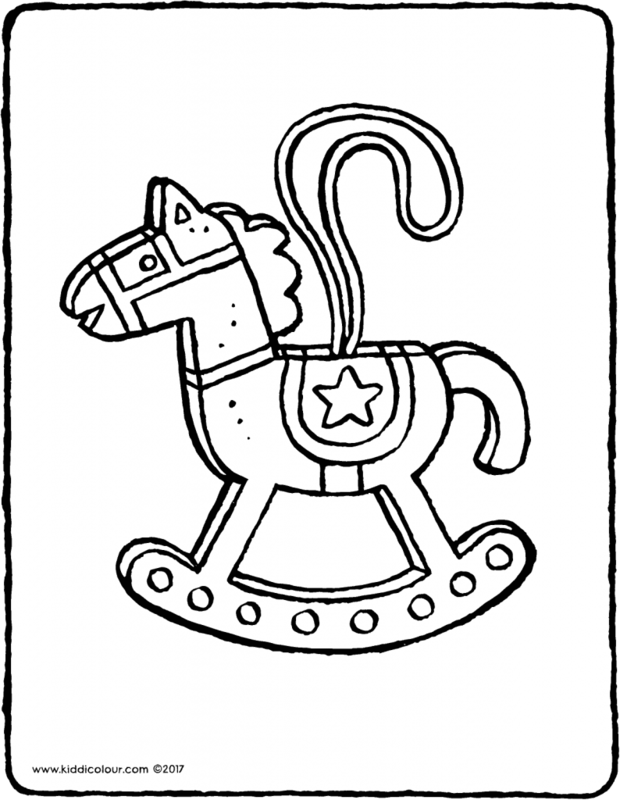 the gallant knight is riding his horse. 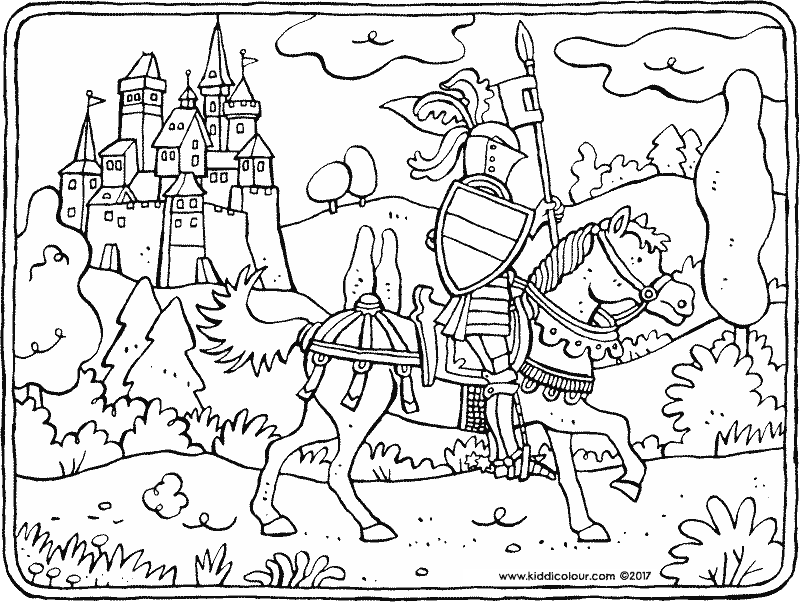 give the picture to the first knight you see. 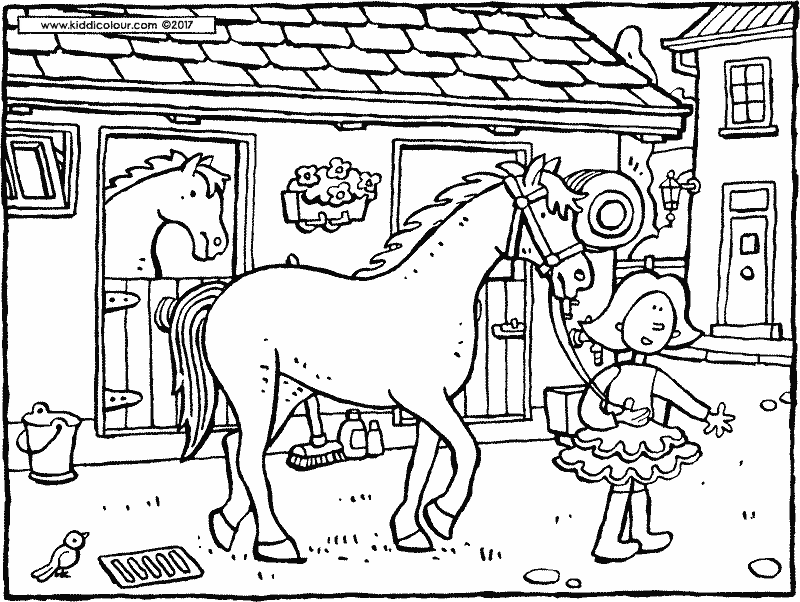 Emma is taking a horse out of its stable. 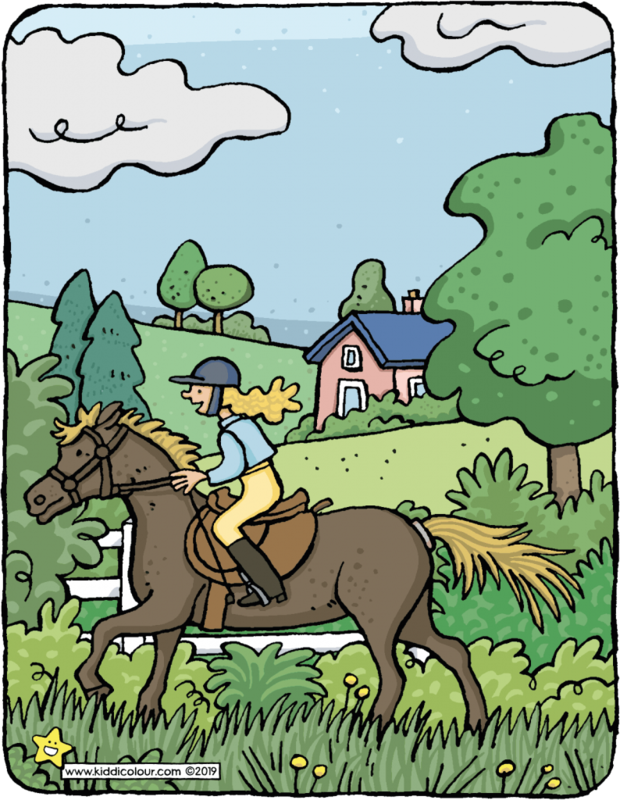 she’s leading the horse to the meadow. 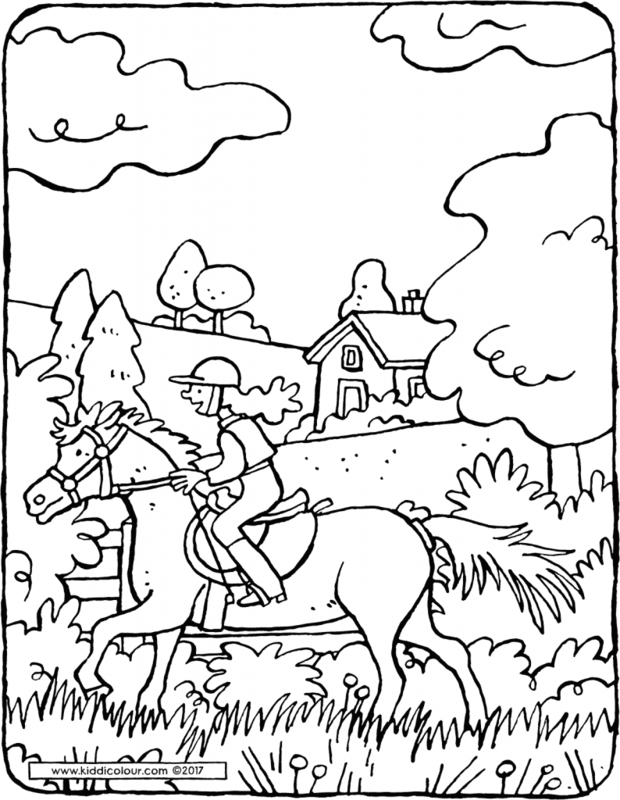 this colouring page is waiting for you to colour it. 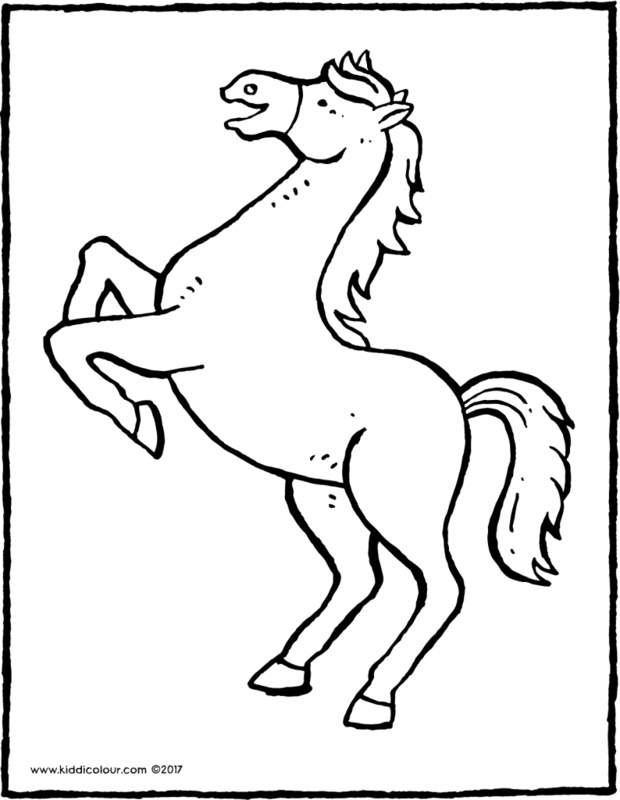 this horse is standing on its hind legs.